McAfee released its McAfee Labs Threats Report examining the growth and trends of new malware, ransomware, and other threats in Q1 2018. McAfee Labs saw on average five new threat samples every second, including growth in cryptojacking and other cryptocurrency mining malware, and notable campaigns demonstrating a deliberate drive to technically improve upon the most sophisticate established attacks of 2017. This category of coin miner malware grew a stunning 629% in the first quarter of 2018, rocketing from around 400,000 total known samples in Q4 2017 to more than 2.9 million the next quarter. This suggests that cybercriminals are continuing to warm to the prospectsimply infecting users’ systems and collecting payments without having to rely on third parties to monetize their crimes. 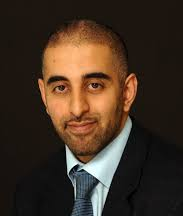 “Cybercriminals will gravitate to criminal activity that maximizes their profit. In recent quarters we have seen a shift to ransomware from data-theft, as ransomware is a more efficient crime. 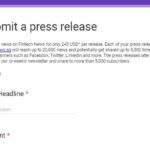 The Lazarus cybercrime ring launched a highly sophisticated Bitcoin-stealing phishing campaign—HaoBao—which targeted global financial organizations and Bitcoinusers. When recipients open malicious email attachments, an implant would scan for Bitcoin activity and establishes an implant for persistent data gathering and crypto mining. In January, McAfee Advanced Threat Research reported an attack targeting organizations involved in the Pyeongchang Winter Olympics in South Korea. The attack was executed via a malicious Microsoft Word attachment containing a hidden PowerShell implant script. The script was embedded within an image file and executed from a remote server. Dubbed Gold Dragon, the resulting fileless implant encrypted stolen data, sent the data to the attackers’ command and control servers, performed reconnaissance functions, and monitored anti-malware solutions to evade them. Operation GhostSecret targeted the healthcare, finance, entertainment, and telecommunications sectors. 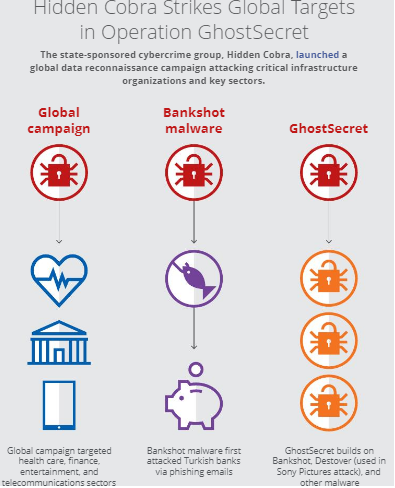 Operation GhostSecret is believed to be associated with the international cybercrime group known as Hidden Cobra. The campaign, which employs aseries of implants to appropriate data from infected systems, is also characterized by its ability to evade detection and throw forensic investigators off its trail. The latest Bankshot variation of GhostSecret uses an embedded Adobe Flash exploit to enable the execution of implants. It also incorporates elements of the Destover malware, which was used in the 2014 Sony Pictures attack, and the Proxysvc implant, a previously undocumented implant that has operated undetected since mid-2017. McAfee Labs counted 313 publicly disclosed security incidents in Q1 2018, a 41% increase over Q4. 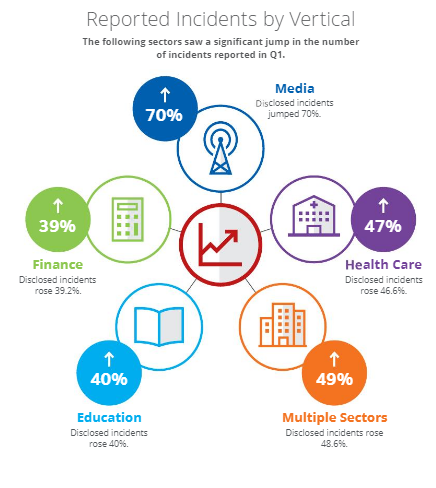 Incidents involving multiple sectors (37) and those targeting multiple regions (120) were the leading types of incidents in Q1. Health care. Disclosed incidents in health care rose 47%. Cybercriminals continued to target the sector with the SAMSA ransomware, and there were numerous cases in which hospitals were compelled to pay the criminals. Education. Incidents of attacks on the education sector rose 40%, with ransomware being a notable culprit in attacks on schools and related institutions. Finance. Disclosed incidents increased by 39%, which included continuous attacks on the SWIFT banking system. These attacks were not always region specific, as was the case in previous years, but McAfee identified activity in Russia, and related reconnaissance efforts in Turkey and South America. In Q1 2018, McAfee Labs recorded, on average, five new malware samples per second, including threats showing notable technical developments improving upon the latest successful technologies and tactics to outmaneuver their targets’ defenses. 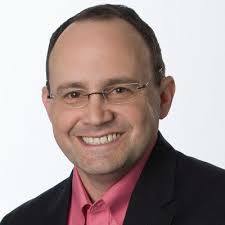 From PowerShell to LNK. While PowerShell attacks slowed from its 2017 surge, cybercriminals saw increases in exploits of other benign technologies. The total countof malware that exploits LNK capabilities surged 59% over the previous quarter. From Locky to Gandcrab. Although the growth in new ransomware slowed by 32%in Q1 2018, the Gandcrab strain infected around 50,000 systems in the first three weeks of the quarter, supplanting Locky ransomware variants as the quarter’s ransomware leader. Gandcrab uses new criminal methodologies, such as transacting ransom payments through the Dash cryptocurrency rather than through Bitcoin. Malware. The total number of malware samples grew 37% in the past four quarters to more than 734 million samples. Mobile malware. Total known malware samples grew 42% in the past four quarters. Global infections of mobile devices fell by 2%; Africa reported the highest rate, at 15%.